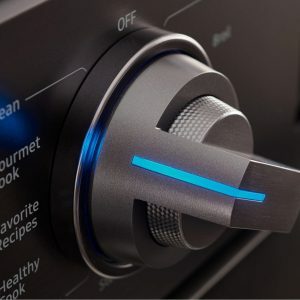 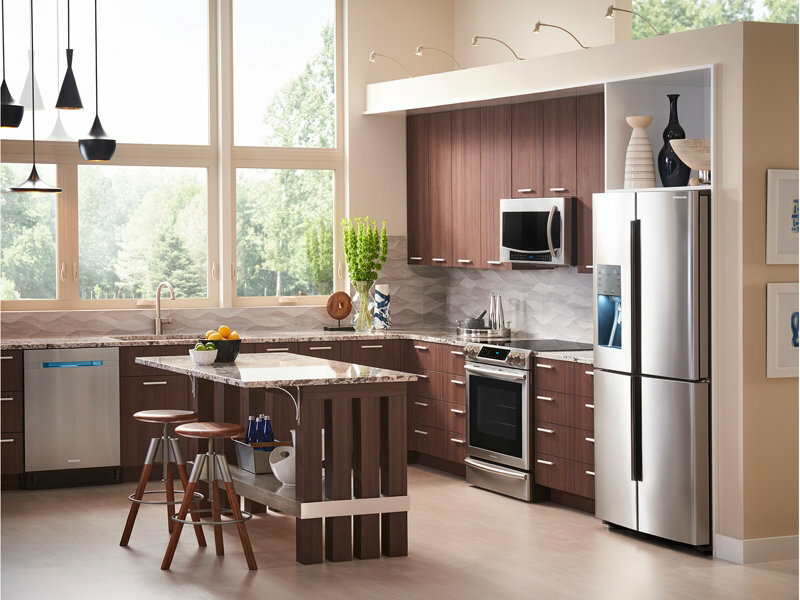 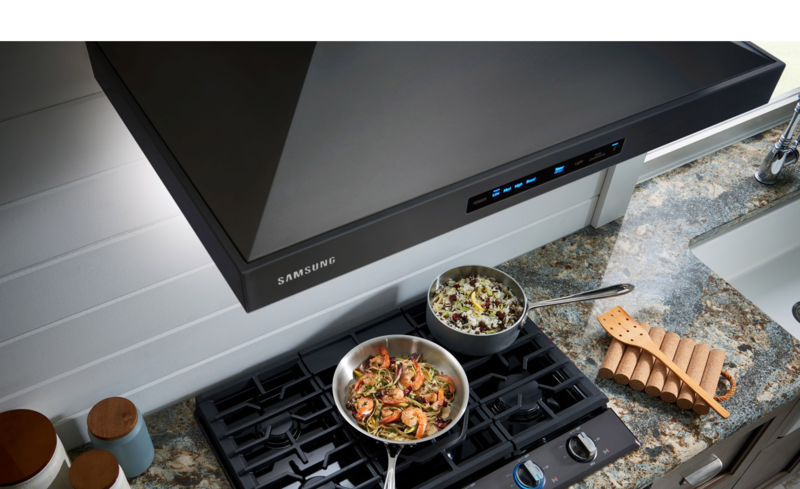 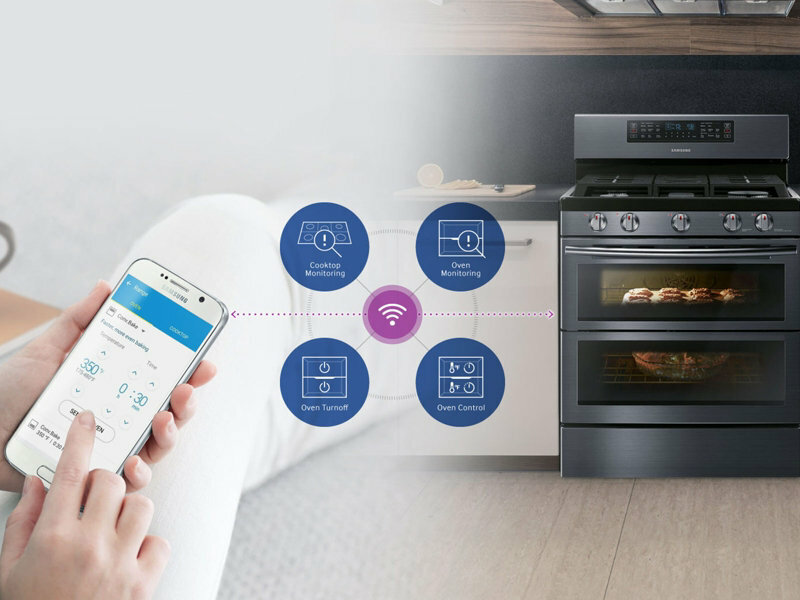 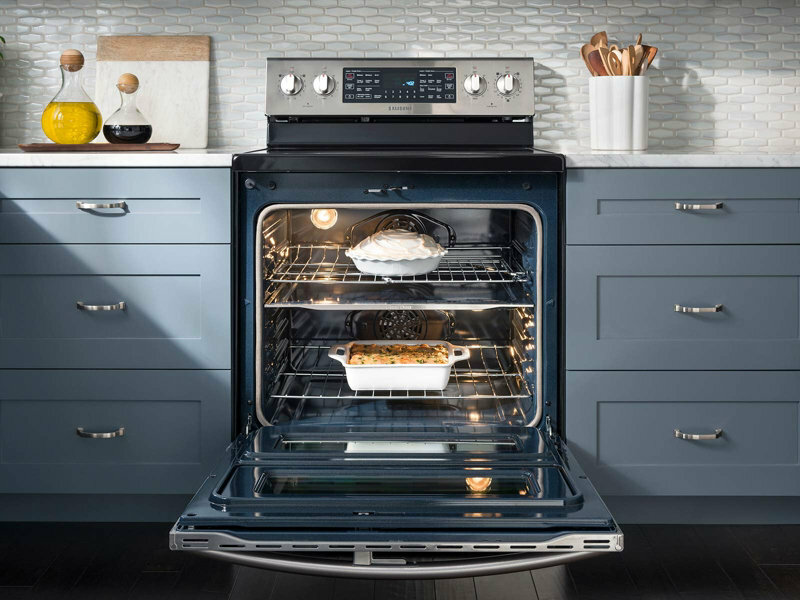 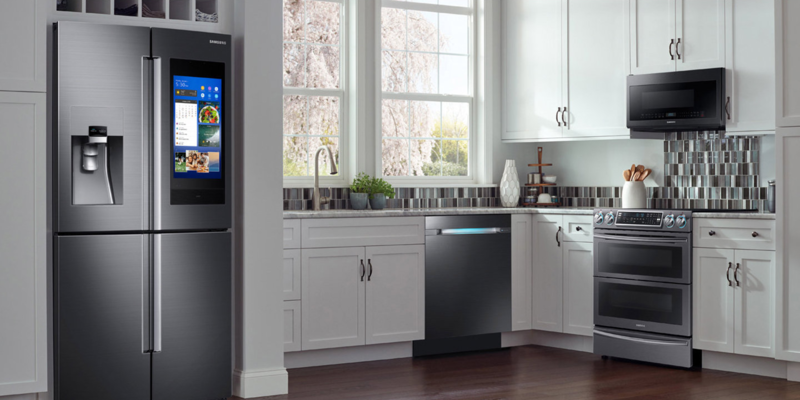 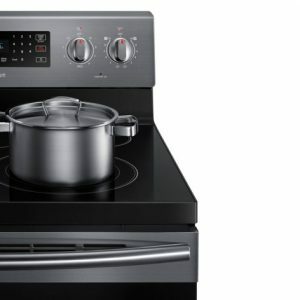 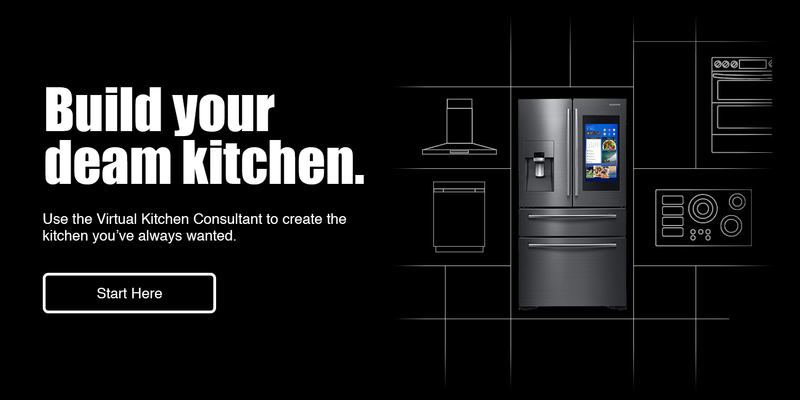 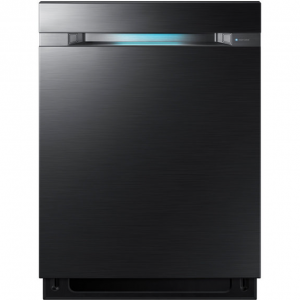 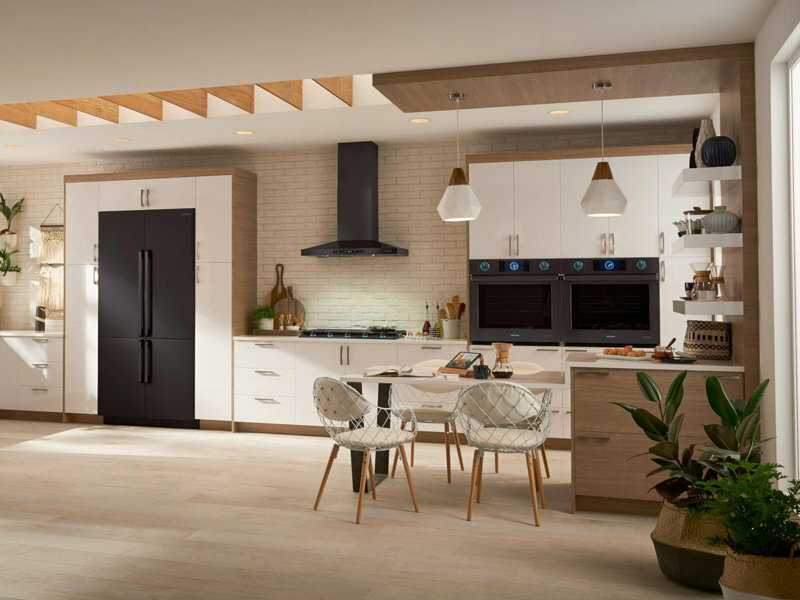 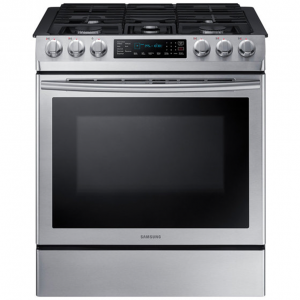 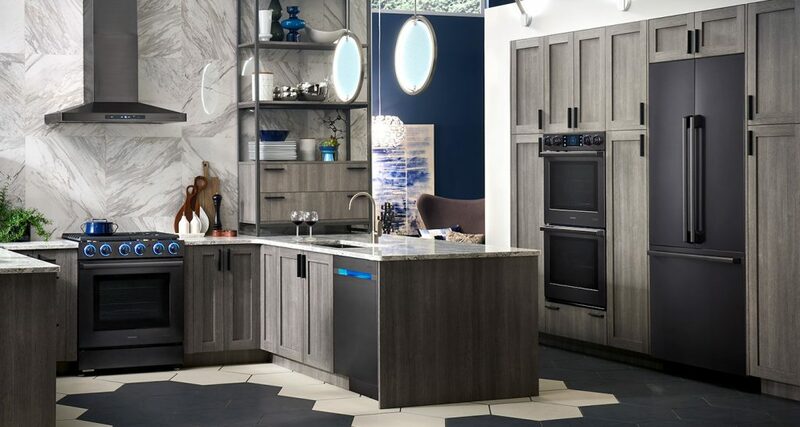 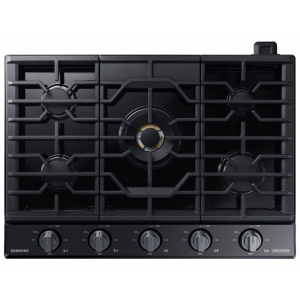 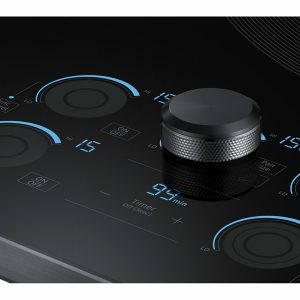 Discover Samsung’s full line of cooking appliances. 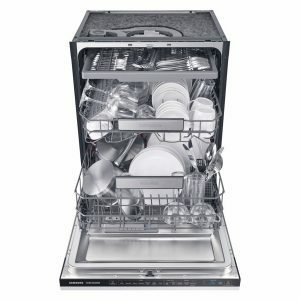 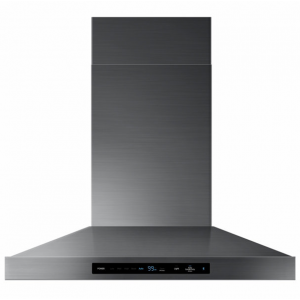 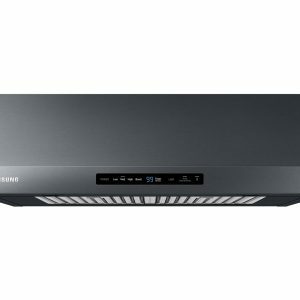 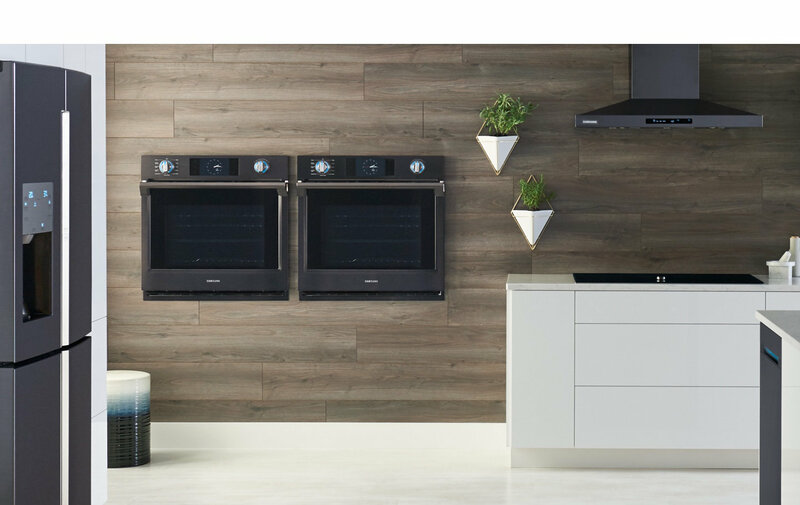 Including single and double ovens, ranges, dishwasher, ventilation hoods and more. 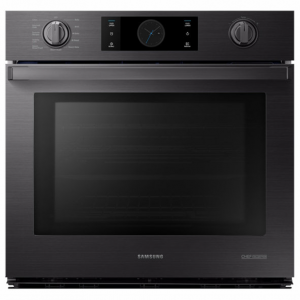 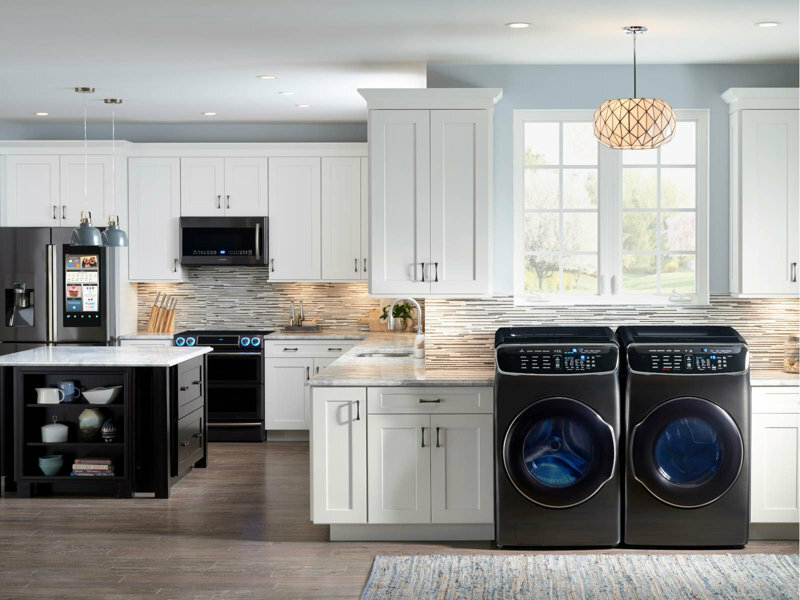 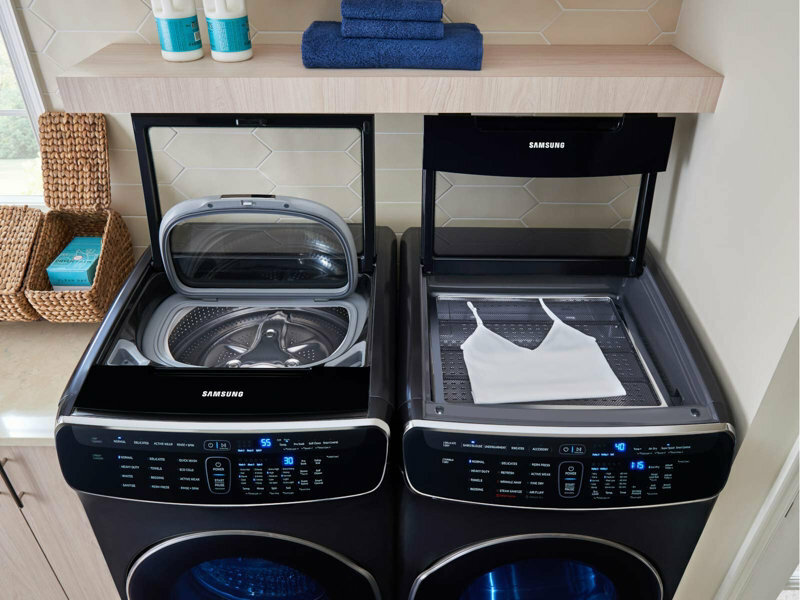 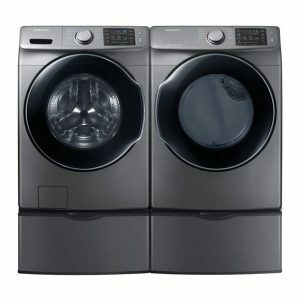 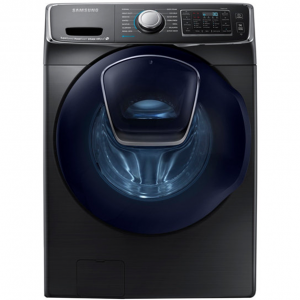 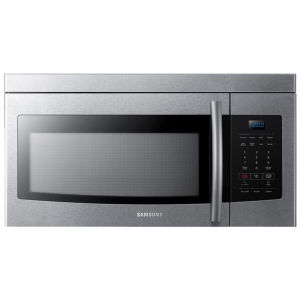 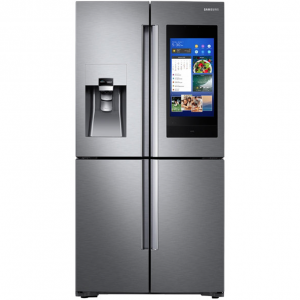 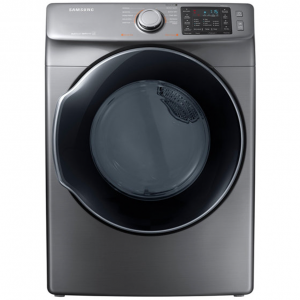 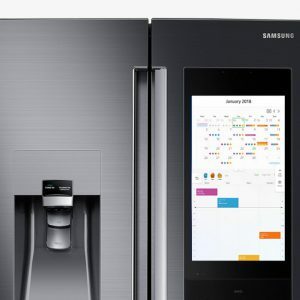 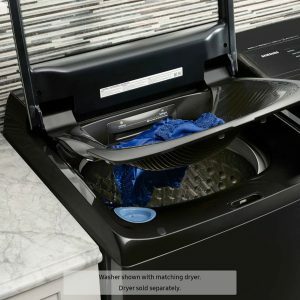 Samsung appliances are the perfect appliances for you and your family.